There’s so much to do and experience in Las Vegas this fall, so if you’re wondering how to spend your time and want to make some plans, you’re in the right place. 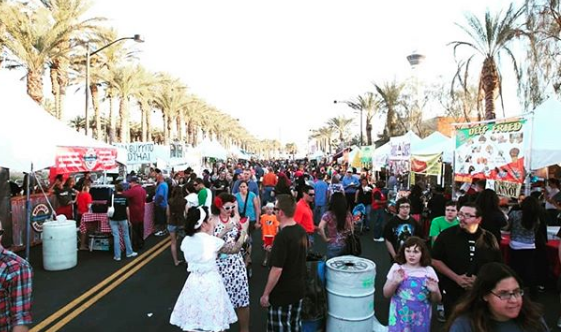 Read on to learn about what’s happening Downtown Las Vegas events and what you should spend your time doing. There are plenty of good reasons to take a pub crawl with your friends in downtown Vegas. It’s always good to spend the whole night together drinking and having fun, especially if you don’t get the chance to do that very often. It’s especially fun in Las Vegas because the pubs are all so much better and there’s so much more on offer for you to embrace. You’ll all be wondering why you haven’t tried this before. 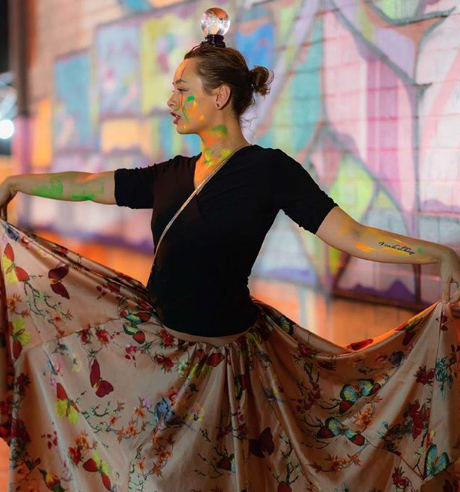 At the Arts Factory in downtown Las Vegas, you can explore local art and history on the first Friday of every month. There’s always so much to see and experience here, so if you want to do something cultural and interesting, this is most definitely the place for you to head to. Local bars and restaurants also get involved, making it feel like a proper community event. It’s a lot of fun so don’t miss out. Sometimes, you have to just remind yourself of how incredible this city is. Whether you’re a Las Vegas native or not, seeing the city first-hand and exploring every little aspect of it is always fun because you always find out something new that you didn’t know before. It’s the kind of city that keeps revealing itself to you, so take a Big Bus Las Vegas tour to learn even more about our city. On the face of it, this might not really seem like your cup of tea, and a little off the Downtown Las Vegas grid, but still a Las Vegas event you don’t want to dismiss. In Sunset Park in October, you can experience the Age of Chivalry Renaissance Festival. It’s the kind of place where if you throw yourself into it and forget about your ordinary life, you can have a whole lot of fun. It’s surprisingly immersive, so if you’re a big Game of Thrones fan, this is for you. If beer rather than knights of the round table is more your kind of thing, you should head to the Downtown Brew Festival in October. It’s happening at the Clark County Amphitheater, and there will be 60 breweries with upwards of 200 beers on tap for you to try. It’s a wonderful tasting event and there’s lots of live music to enjoy too. The Vegas Pub Crawler can take you to your favorite spots if you’re a Las Vegas local, a tourist, or in town for your latest event or conventions. Book your pub crawl today and experience what Downtown Las Vegas has to offer.